An elected board governs the New Zealand National Fieldays Society, driving the future direction of the organisation, its charitable activity and its flagship events - Fieldays, Equidays and the Transport and Heavy Equipment Expo. The Society has a proud heritage and legacy built by many who have supported and volunteered with the organisation since its inception in 1968. 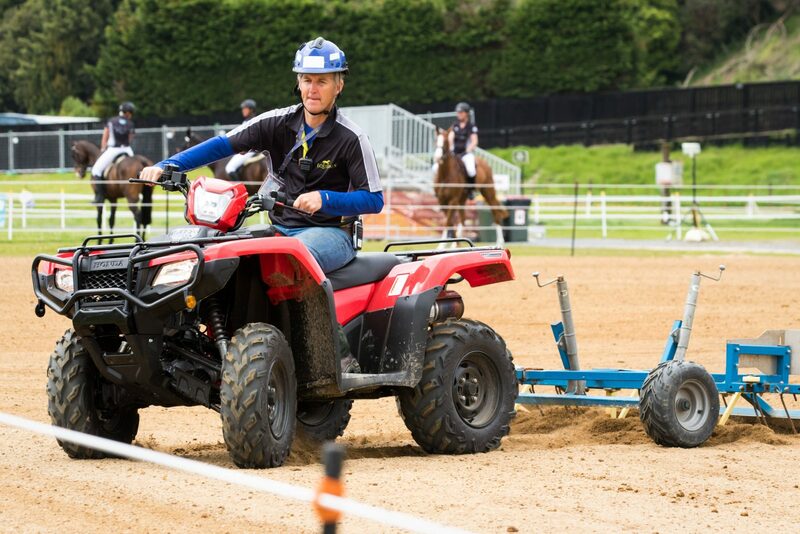 The Society also owns the venue Mystery Creek, the Society’s 114-hectare home in the Waikato and one of New Zealand’s most versatile event complexes. To advance agriculture for the benefit of New Zealand through collaborative leadership in technology, innovation, education and internationalisation. To bring town and country together. The Society has played a leading role in the development of agriculture and New Zealand's economy since its inception in 1968. The Society and Fieldays owe its origins to Waikato farmer and Nuffield Australia Farming scholar John Kneebone. Travelling to Britain in 1966, he wrote to the Waikato Times farming editor Pat Cuming suggesting an annual outing for farmers. One year after Mr Kneebone wrote to the Waikato Times, representatives from Federated Farmers, the University of Waikato, the Agricultural Research Centre, the A and P Show Association, the newspaper and the city’s Mayor discussed bringing town and country together in a farm festival. 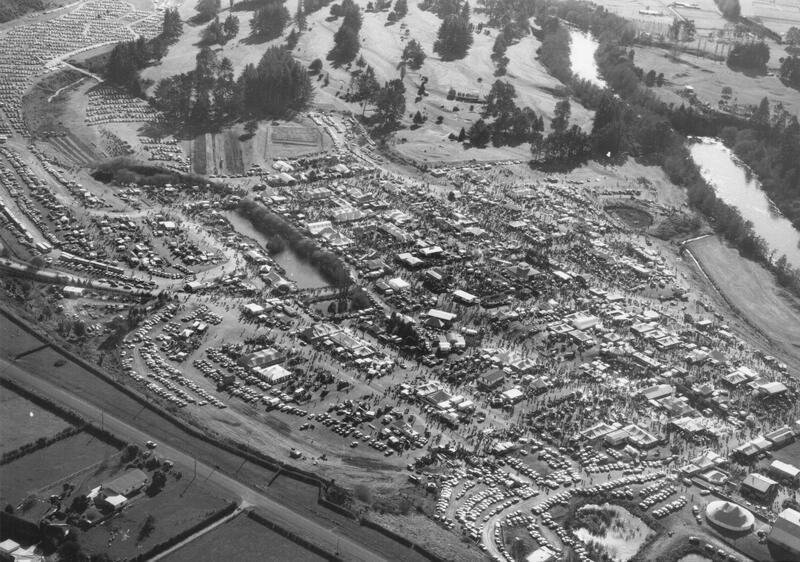 After the first Fieldays in 1969 attracted 15,000 people, the numbers grew to a record 133,588 in 2017. Today the Society’s work includes supporting our primary industries, providing education and support to the next generation of agribusiness leaders and many charitable endeavors. 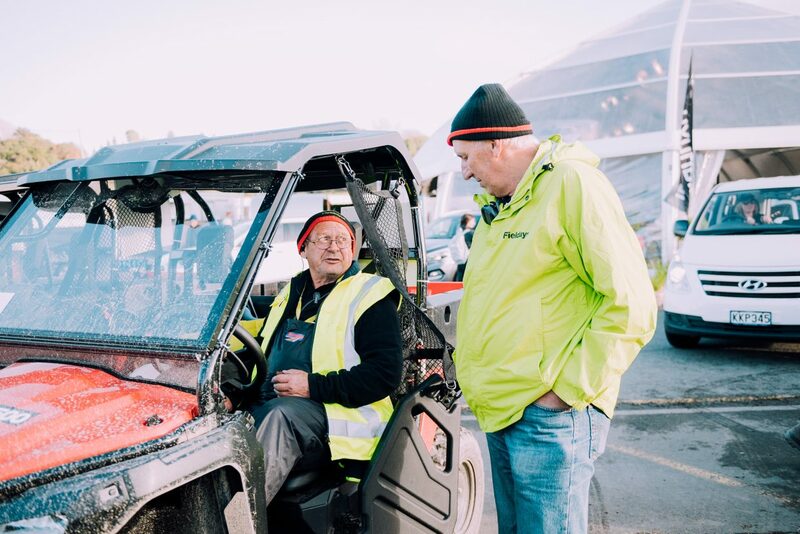 As well as the Society’s principal function of organising and hosting successful events; Fieldays, Equidays and the Transport and Heavy Equipment Expo, the Society encompasses the wider spectrum of agriculture and rural life and successfully bridges the gap between town and country. The Society would like to thank our sponsors and supporters for their contribution to the Society and our events. 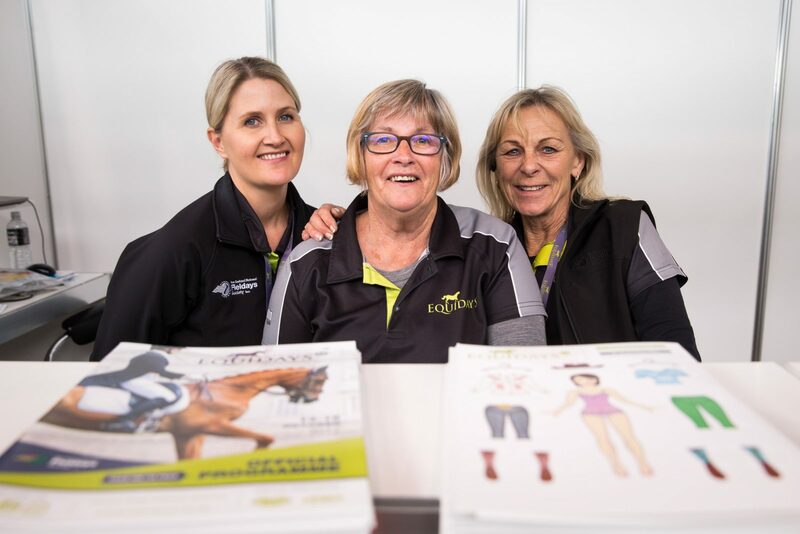 The New Zealand National Fieldays Society is made up of volunteers, members, staff and is governed by a board of directors. 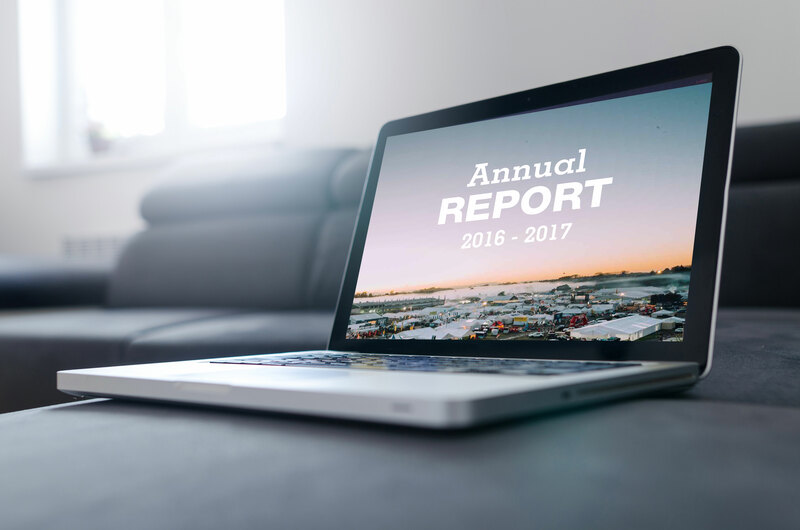 Here you can view the New Zealand National Fieldays Society past and present annual reports.